book or a scary movie. 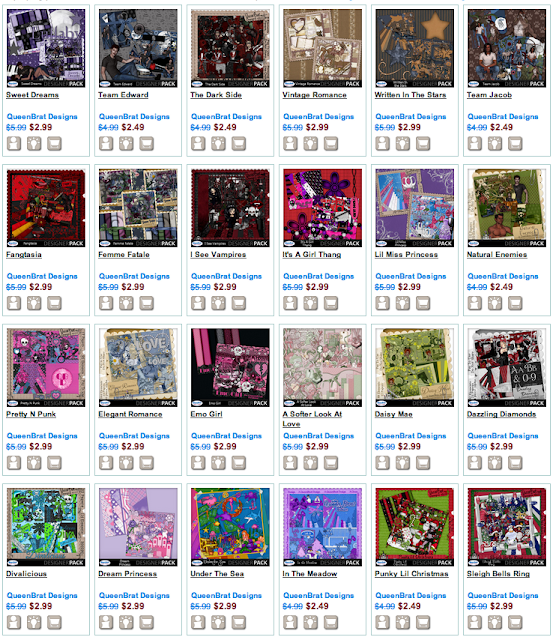 This week she has her ENTIRE shop on sale for 50% - so be sure you get on over to her shop and pick up some great stuff! AND - she has a free KIT OF YOUR CHOICE for TEN Lucky Ducks this week - so be sure to comment and tell her what is YOUR favorite?? Also make sure you check out her blog and FB page - many designers offer fun and games on their pages too and you don't want to miss a thing! Thank you so much for this post. I want to let you know that I posted a link to your blog in CBH Digital Scrapbooking Freebies (please, notice the new url for my blog), under the Page 1 post on Aug. 27, 2012. Thanks again. This Is A Very Nice Giveaway!...I Really Like "A Softer Look At Love"...I Just Adore Those Cameos!...This Kit Is Soft & Classic But Would Be So Perfect For Many Occasions!...Mother's Day,Valentine's Day,Weddings,Birthdays & Vintage Shabby Even Heritage...Very Versatile & Pretty!...Love It! Love her designs! thanks so much for the chance! I love Fairy Tale! I just used Yankee Doodle Diva to scrap my recent Evanescence concert pictures with my 17 year old daughter and her best friend. They look awesome. I still want to get Sleigh Bells ring or Divaliscious. Love all thediverse types of kits. Oh my I love all your kits but Fangtasia caught my eye as I'm a huge True Blood fan. I like Blissful Blossoms! Thank you so much for the chance to win! Love Emo Girl :) Thanks for the chance!